Good Project and strong team and currently listed on multiple exchanges. 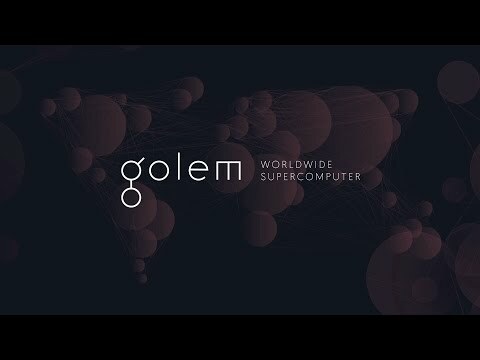 Golem is a global, open sourced, decentralized supercomputer that anyone can access. It's made up of the combined power of user's machines, from personal laptops to entire datacenters. Anyone will be able to use Golem to compute (almost) any program you can think of, from rendering to research to running websites, in a completely decentralized & inexpensive way.